Chevy’s pony car is back to mix it up with the newest FoMoCo and Mopar contenders, just like in the glory days. 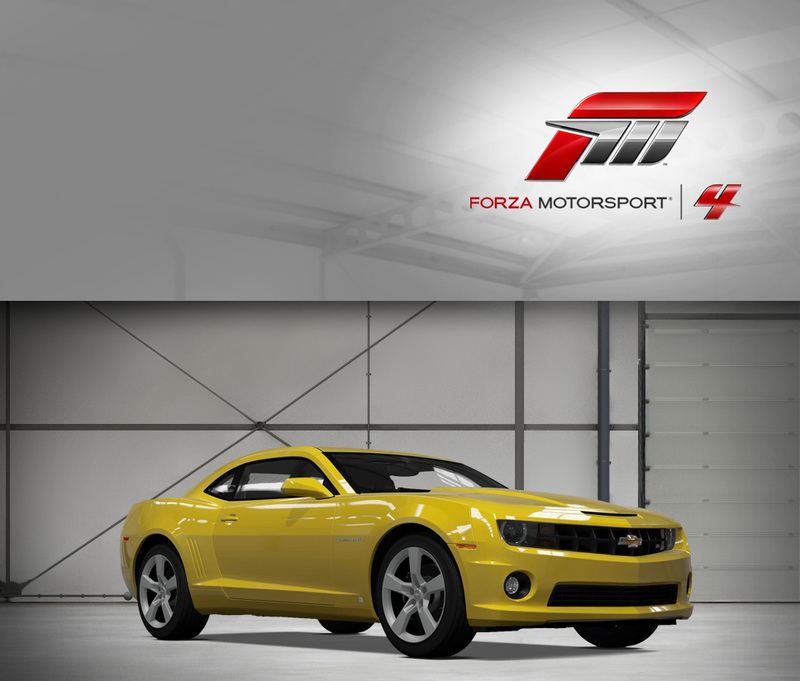 The Camaro SS has a new set of clothes that mix classic Camaro elements with an unbridled aggression that’s evident in every sharp edge. The Camaro’s glowering face is the first sign this thing means business. And then there’s the muscle to back up the looks, with the proven LS smallblock making big block power figures: 426 horsepower and 420 ft-lbs. of torque. That’s more than enough to knock out the quarter in just a hair over 13 seconds, dead stock. Of course, if you want an even greater thrill, a quick trip to the Upgrade Shop will allow you to tweak and mod to your heart’s content. The best place to experience your frenzied creation is out on the strip or the circuit; line up against your friends see who comes out on top in your own Pony Car shootout. The El Camino wasn’t the first North American “coupe utility”—a concept that originated and still flourishes in Australia—but it’s certainly the most famous. And the SS 454 was the baddest El Camino to roll out of the factory wearing a bowtie, with a nearly unmanageable 450 horsepower, 7.4-liter V8 out front and very little weight over the rear axle. While not ideal from a traction standpoint, if you can get the rear tires to hook up you’ll be in for a treat, as the El Camino will blow through the quarter mile in less than 14 seconds—stock. The front sheetmetal is shared with the Chevelle/Malibu of the same era, replete with racing-style hood pins, racing stripes, and the blacked-out tailgate insert proudly proclaiming “SS 454” to whatever vehicle is choking on the El Camino’s tire smoke. Easily one of the best-looking of the extended El Camino family, it is definitely the most ferocious. While the original “ute” concept pictured a vehicle for farmers to take to church, this El Camino offers the more romantic notion that you could go tear up the dragstrip on Sunday, and haul a load of dirt on Monday. Perhaps it’s no surprise, then, that the audacious El Camino SS 454 was a shoe-in as a Community Choice Classics Pack DLC car. Chevrolet’s engineering and design team was probably rightly proud of the 1964 Impala, particularly the top-of-the-line SS 409 trim, but could any of them have imagined that their fast and luxurious full-size would be immortalized in song—twice? First, the 409 cubic inch V8 was celebrated in a Beach Boys song called “409,” and then exactly thirty years later, on the Dr. Dre and Snoop Dog track “Let Me Ride.” In between, countless enthusiasts have preserved or restored Impalas back to showroom condition, or customized them in countless ways. Peel away the phenomenon that the “6-4” has left in its wake and you can see why it’s become so popular despite being so widely produced—more than 880,000 Impalas were built in 1964, including more than 185,000 Super Sports of all varieties. Fewer than this were optioned with the impressive 6.7-liter engine sporting a pair of four-barrel carburetors, which cranked out an astonishing 425 horsepower. That was enough to take the Impala—no small car by any measure, now or then—to 60 mph in a swift 6.3 seconds. While handling isn’t necessarily the Impala’s forte, it demands respect as one of the ancestors of the later musclecar movement, because without the full-size cars that the high-performance V8s were built for, no manufacturer could have later dropped them into the intermediates that formed the basis of the genre. Cultural icon or stylish and fast cruiser, the Impala SS 409 is a lot of car. Chevrolet rightly got a lot of attention for a trio of exciting subcompact concepts unveiled in 2007 at the New York International Auto Show, and the enthusiastic public response has borne fruit—the Beat Concept has leapt from the showfloor to a production model with few changes other than the name. 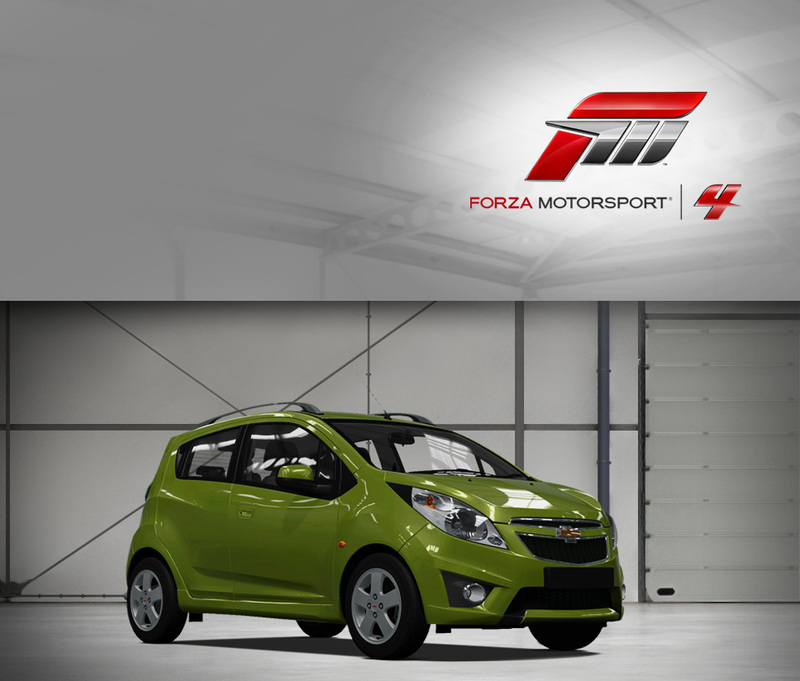 It’s now the Spark, and it aims to bring big style and fun to the growing urban runabout class. 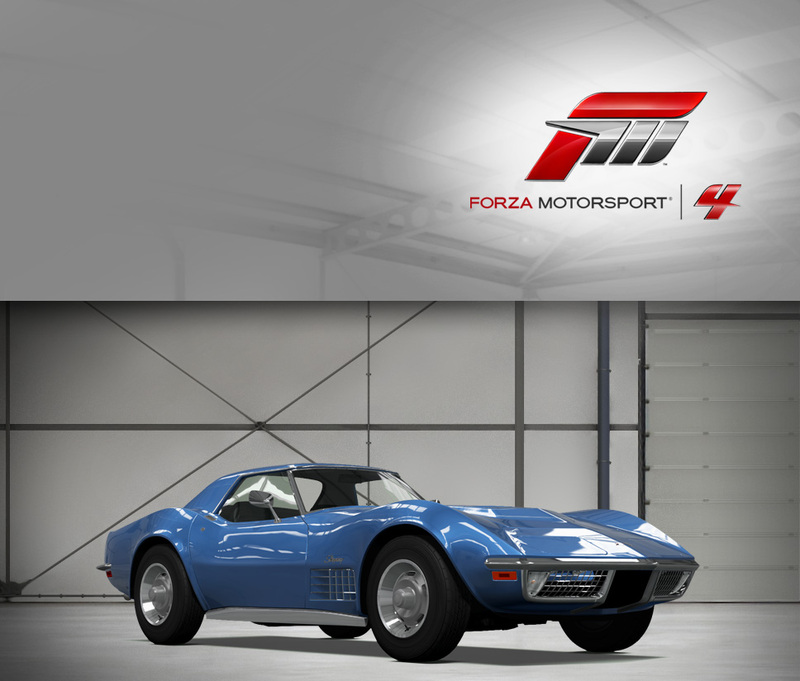 While the Spark isn’t going to frighten any Corvettes at the dragstrip, the chassis is solid and eager, and Forza’s Upgrade Shop gives you plenty of options for creating the ideal driver. The Spark also has one of the most interesting (and fun) dashboards around, with a large conventional speedometer next to a digital readout showing a tachometer band and other useful information. Whether you’re into the perky proportions or the tuning potential, the Spark puts a lot of authentic concept car DNA into a small and entertaining package. 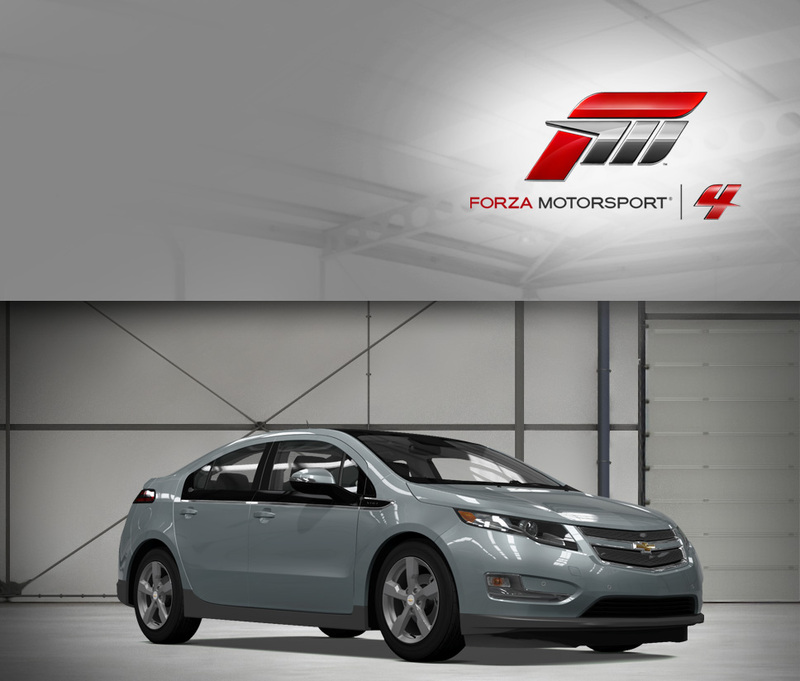 It’s safe to say the Chevrolet Volt is the boldest American car offered for sale in recent memory. Bolder even than the GM EV-1 that came before it, because the Volt isn’t merely a large experiment, it’s a real extended-range electric vehicle aimed at real-world conditions and sold to real-world buyers. Chevy’s new wondercar returns astonishing fuel economy, equivalent to more than 90 mpg by official tests. Don’t call it a hybrid, though: the EV uses an onboard gasoline motor, a high-performance four-cylinder, only to recharge the battery when it gets too low (and in very rare circumstances, to kick a little extra power to the driven wheels). With this system, two torquey electric motors can propel the innovative Volt up to 35 miles before the range extender, managed by a complex computer system, even fires up. All this techno-wizardry is entirely transparent from behind the wheel, giving drivers a little taste of the future without having to compromise any of the driving experience of a “regular” car. Late 1970s muscle cars are perhaps unfairly maligned. Only look at the horsepower figures that resulted from emissions and fuel economy concerns (as well as a re-evaluation of how horsepower figures were calculated, leading to greater apparent drops in power), and you’ll only get part of the story. The 175 horsepower that the Z28 mustered in 1979 might distract you from some more important numbers, such as the healthy 270 ft-lbs. of torque that the 350 cubic inch V8 produces, which helps the Z28 reach 60 mph in a very respectable (for the time) 7.3 seconds. Not as fast as a Camaro a decade before, and no showroom-to-dragstrip champion, but on the street the Camaro demanded respect. And sales figures certainly don’t lie about the Z28’s popularity—more than 80,000 of them rolled off the line, all with the standard V8 equipped. No Camaro before or since has sold as many units. Plus, the integrated and body-colored front bumper introduced the year before make the Z28’s sleek and sporting lines, which were nearly scandalously Italianesque at introduction, all the more attractive. 1969 Chevrolet Camaro Z28 There are some Camaros that stand out above the rest, and the ’69 Z28 is one of them. 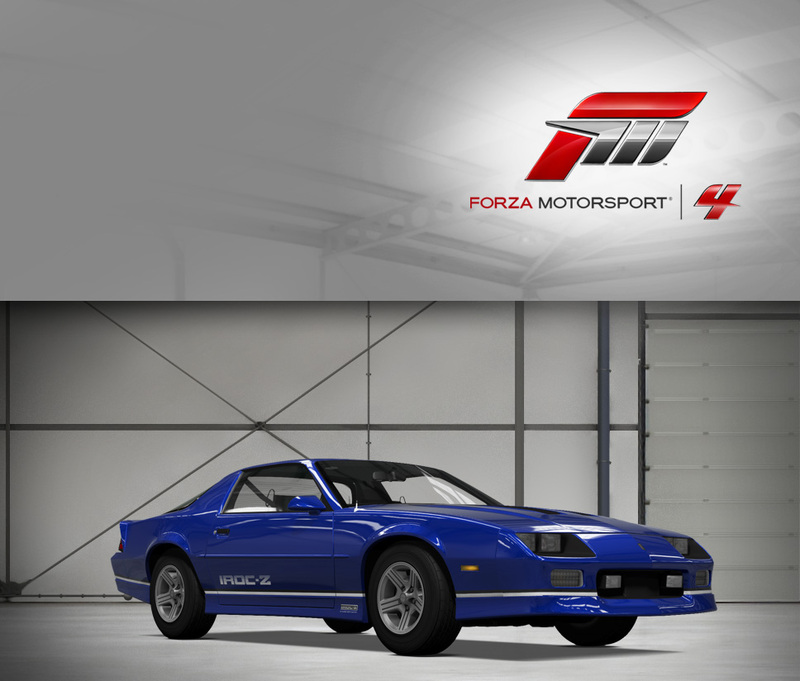 The last year of the first-generation cars, this Z28 received special one-year-only styling that is a more aggressive take on the same basic concept that made the original such a success—notably, the Camaro wears sharper-creased lines and a deeply inset front grille. 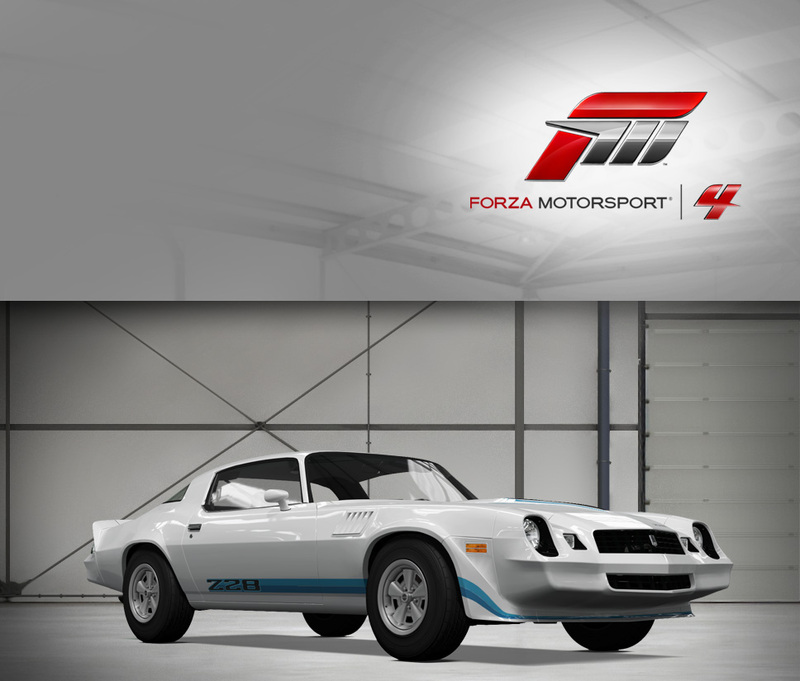 The RS option pack gives the Camaro rally stripes and the hidden headlights, while the Z28 performance package means the Camaro comes standard with a 302 cubic inch solid-lifter V8 fed with cool air from the cowl induction hood, a potent powerplant that makes the Z28 a threat on the strip. 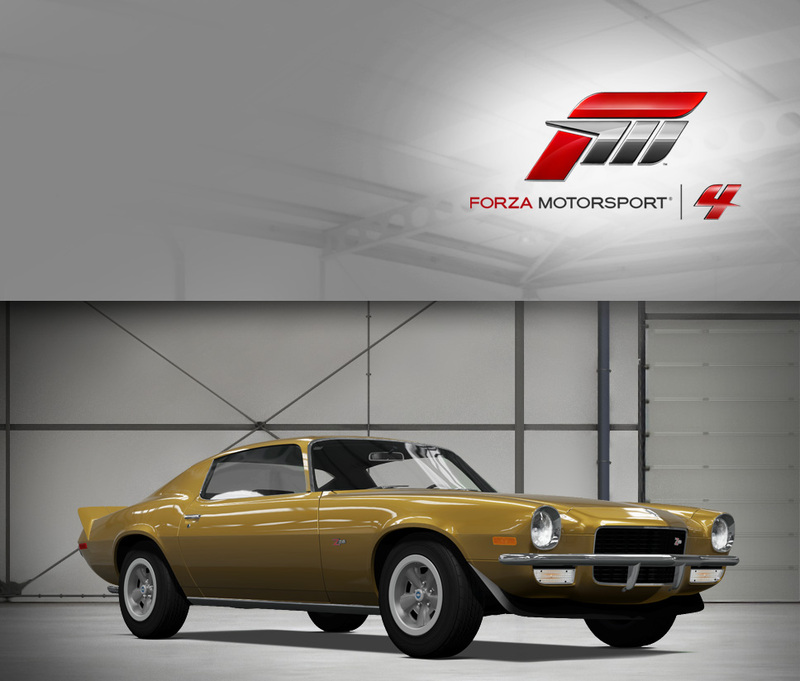 The Z28’s F41 suspension is stiffer and also upgrades the rear tires to seven inches, while four-wheel disc brakes—a first on the Camaro—help haul the pony car down from speed. 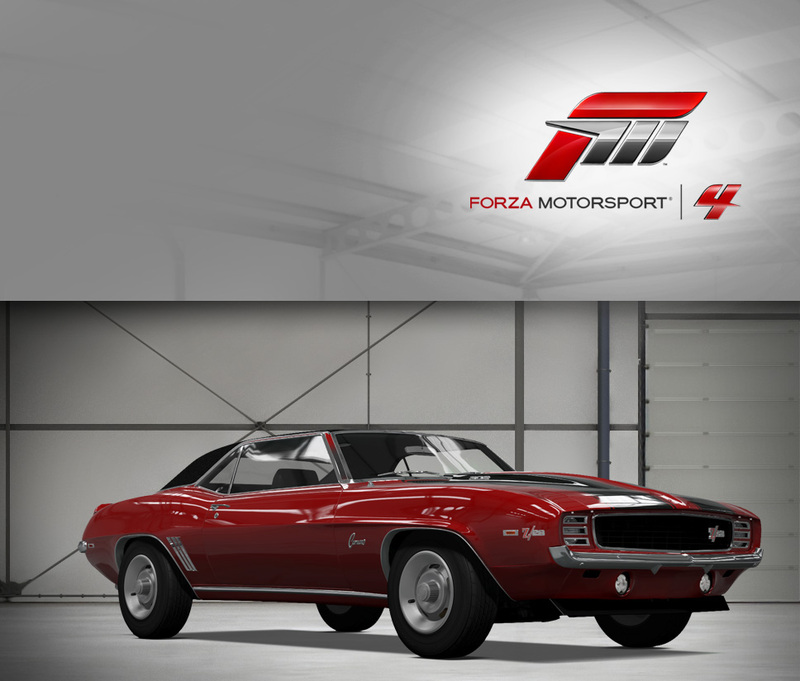 These features helped the Z28 take Chevrolet to victory in the Trans Am series twice, in 1968 and 1969, and also make this special and rare Camaro a boon for collectors and muscle car lovers of all stripes. 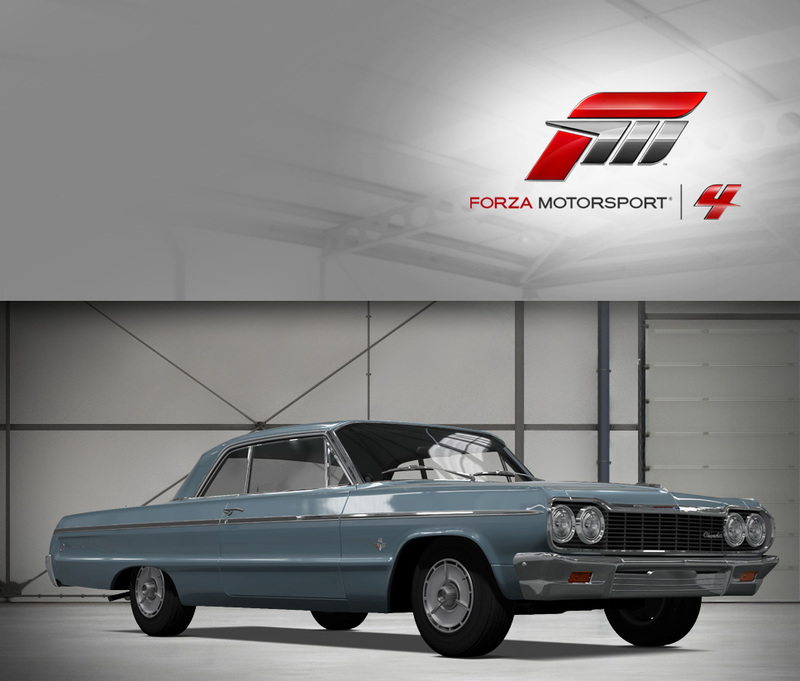 We won’t blame you if, upon seeing a ’96 Chevy Impala SS in your rear view mirror in Forza 4, your first instinct is to slow down. The Impala, after all, has its roots as a go-to vehicle for police forces around the U.S. The Impala was resurrected by Chevy in 1994, after a nine-year hiatus, and brought to market with a comfortable interior worthy of a sedan and durability worthy of stalwart cop cars like the Caprice. The 5.7 liter LT1 V8 engine churns out a healthy 260 hp—a good thing, considering the Impala’s sheer size. Small details like the center-console shifter and analog gauges were new for the ’96 Impala, which turned out to be the final in the line until the Implala name was again resurrected in 2000. The ’67 Chevelle SS-396 introduced a number of improvements to the then-three-year old Chevelle model line, including improved tires, better steering response and optional front disc brakes. 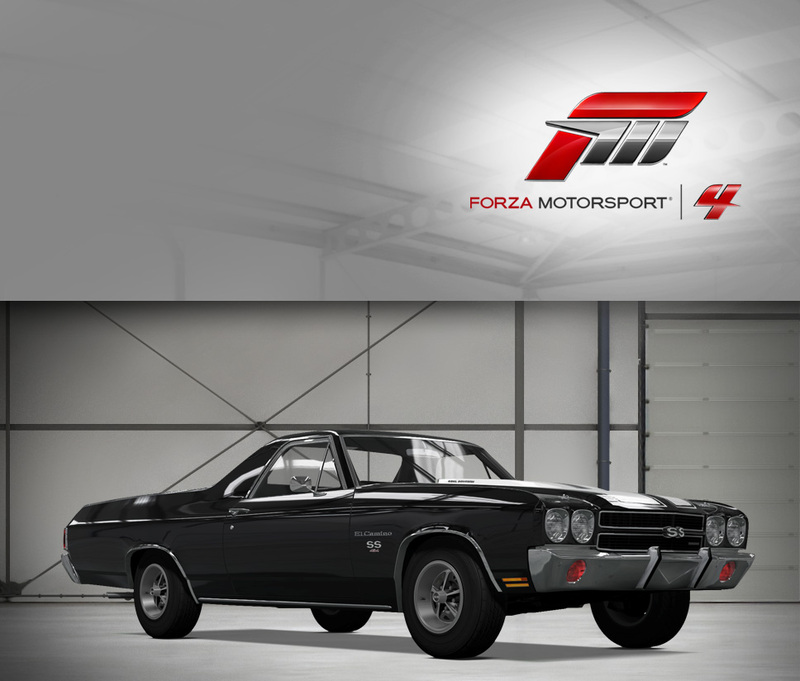 While the three-speed automatic was standard, the Chevelle you’ll drive in Forza features the four-speed option, 375 horsepower V8, which was a dealer-installed conversion fitted into just a few hundred of the SS-396 models at the time. That rip-roaring power pushing a chunky hunk of Detroit steel weighing more than 3,500 pounds makes the ’67 Chevelle a classic piece of American muscle car heritage and a car that’s just as fun to listen to as it is to slide around a track. It’s not any ordinary Chevy that boasts a boost gauge in the A-pillar from the factory, but the Cobalt SS is no ordinary Chevrolet. GM has turned to turbocharging to counter the import competition before, and all the previous lessons learned with forced induction are on display in the Cobalt’s innovative “LNF” engine, which features not only a twin-scrolling turbo and sodium-filled exhaust valves, but also direct injection for ultra-precise control over fuel metering. For the driver, all that technology means that the power comes on early and hard, with little turbo lag and instant response at nearly any engine speed—in fact, maximum torque is available at just 2,000 RPM. In total, the Cobalt SS commands 260 horsepower and an equal amount of torque, which would certainly overpower the Cobalt’s platform if it wasn’t for a host of suspension (and more importantly) tire upgrades. Wider and larger rubber joins forces with a limited-slip differential to keep the boosted twist from unhinging the Cobalt. The exterior also wears just enough extra bits and pieces to keep it from being mistaken for anything other than a go-fast version of the coupe, but without being overkill, and the stock alloy wheels fill up the arches nicely. American manufacturers haven’t always nailed small, sporty cars, but the Cobalt is a true competitor to the best from Japan and Europe. 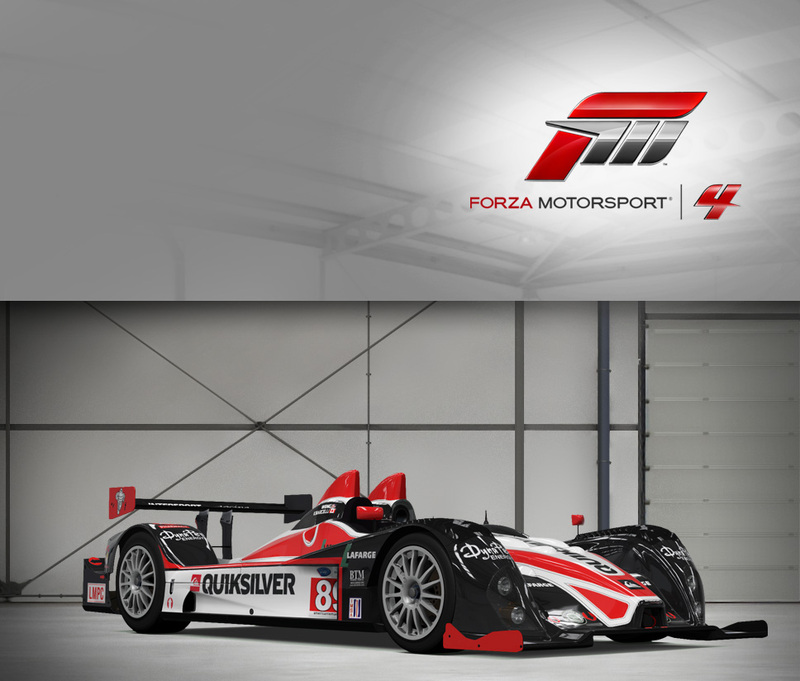 While the Oreca FLM09 chassis is intended to be a lower-cost prototype racer for the American Le Mans Series, there’s not much compromise in terms of speed and racing excitement. Much of the savings comes from these cars utilizing a relatively low-cost Chevrolet LS3 6.2-liter V8, providing provides unparalleled power density and reliability. The proven chassis means that the cars are not untested question marks, with a track record of racing excellence and an aerodynamic package that is largely the same as the more powerful LMP1 cars. The only place in which these cars are truly at a disadvantage in comparison to more powerful prototypes is in top speed, a benefit that is negated on courses with short straights—and any car that can run with a full prototype under most circumstances is certainly a racecar worthy of respect. The advantage to the economization is that more teams are able to compete, which benefits drivers, teams, as well as fans. It goes without saying that they are also incredibly exhilarating to drive. A true automotive icon, the “57 Chevy” gained notoriety as a hot rod and is now one of the most recognizable American cars of all time. Chevrolet’s Corvair line covered the entire decade of the 1960s and its popularity led to the range covering a wide variety of models—from two-door coupes and convertibles to passenger vans and pickups. The Monza coupe was a more powerful version of the standard Corvair compact and, in 1969, the Monza managed a healthy 110 horsepower. The Corvair’s unique rear-mounted air-cooled engine led to some interesting stylistic choices, including a lower overall profile and the absence of a front grille. And if the twin tail lights in the rear remind you of the Corvette, well, that’s just the way Chevy intended it. Just over 500 Monza models were made in 1969, the last year the Corvair was produced by Chevrolet, making it a handsome collector’s item for Chevy enthusiasts and muscle car fans alike. The spirit of Chevy’s hallowed ZL1 Camaro makes its return, and it delivers on the expectations set by its predecessor. The new ZL1’s supercharged 6.2-liter V8 is pure American muscle through and through, cranking out a healthy 580 horsepower. It is available with a six-speed short-throw manual, which obviously appeals to the purist, drag-strip loving audience it speaks to. The original ZL1 was a bare bones, special order, quarter-mile king that rates among the quickest factory-built cars ever. The new ZL1 builds on that legendary performance while also surrounding its pilot in comfort and the car provides an adjustable suspension and huge Brembo brake rotors to reel in all that power when it comes to cornering and stopping. Chevy has now escalated the rivalry of the pony cars, may the Mustang—Camaro battles begin anew. 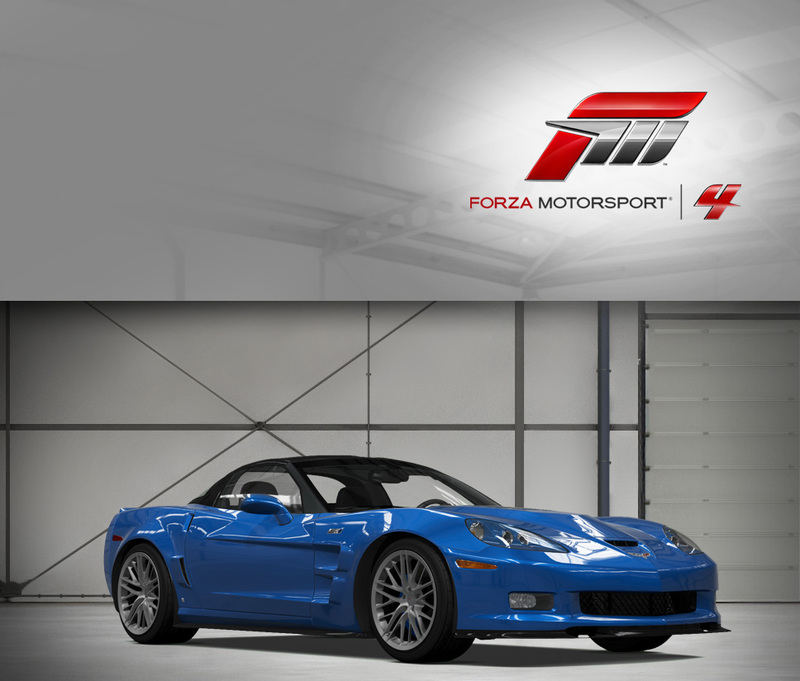 Corvette Racing has truly made a name for itself since they began competing in 1999. In addition to more than 80 wins, several manufacturer championships, and “Green Challenge” wins, Corvette Racing and the #4 have won their class at Le Mans multiple times, including the last two out of three years. They are always a threat to winning the GT class and finished second in the ALMS overall standings in 2011. The team’s consistency earned them one victory and nine top five finishes in the ten races of the ALMS season. Pushing the Corvette and its E85-fueled, 5.5-liter, 485-horsepower, LS5.5R small block are driver’s Oliver Gavin and Jan Magnussen. Richard Westbrook joins in the fun for the three endurance races of the ALMS season. 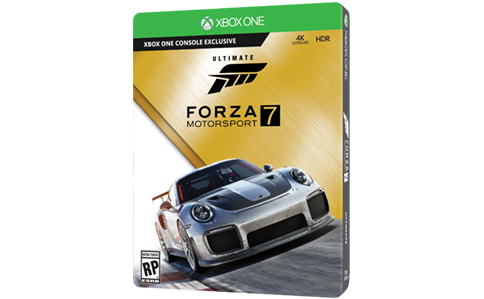 Take your turn at the wheel of this seasoned and proven racing competitor in Forza 4.